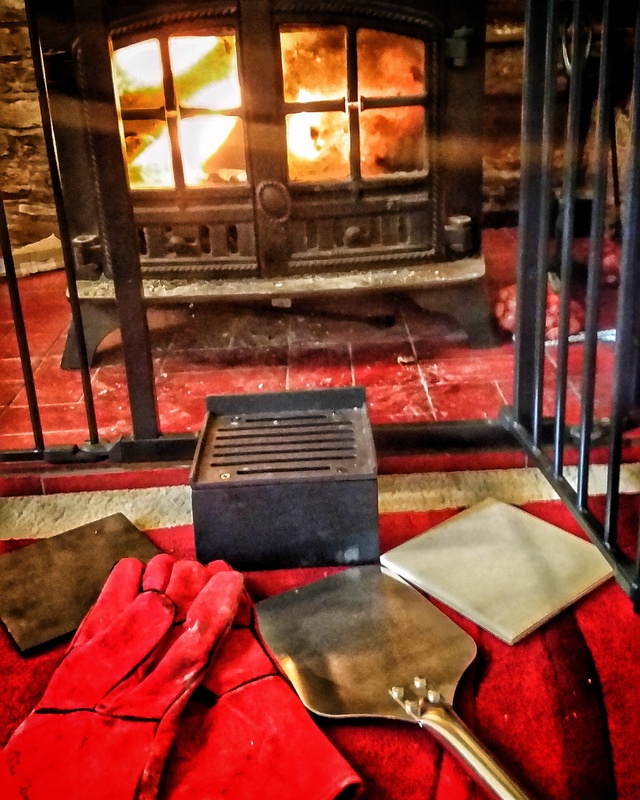 As much as I am a huge outdoor cooking nut, I enjoy cozy evenings in front of the indoor BBQ – AKA the Lounge WoodStove, in the depths of winter, sometimes it’s just too tempting to snuggle down in front of the woodstove. 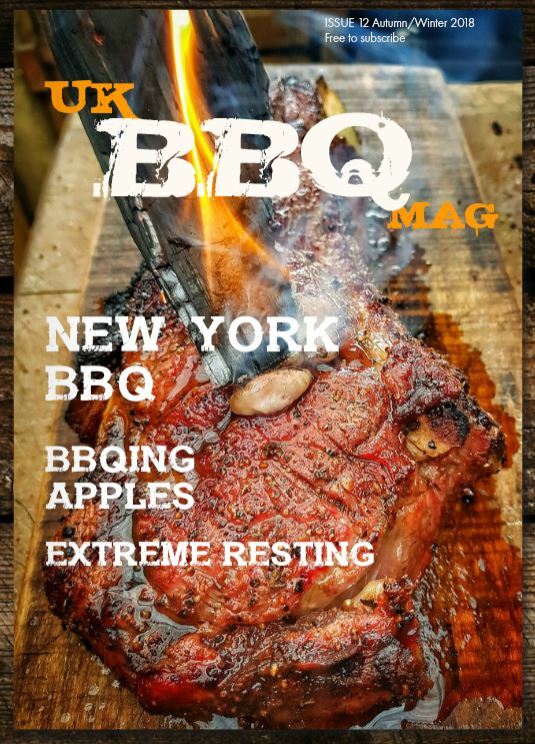 I always look at the fire, and think, well if it’s going I may as well cook on it, usually something simple like some marshmallows or chestnuts with the kids, or a nice grown up steak in a cast iron skillet on the embers. But I recently heard about a bit of kit that may well just change how I do cook in the woodstove. 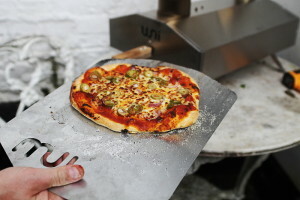 The set is a cast iron bridge with a grate on top, that comes with a cast iron plate, a pizza stone, a cute little peel and some welders gloves. 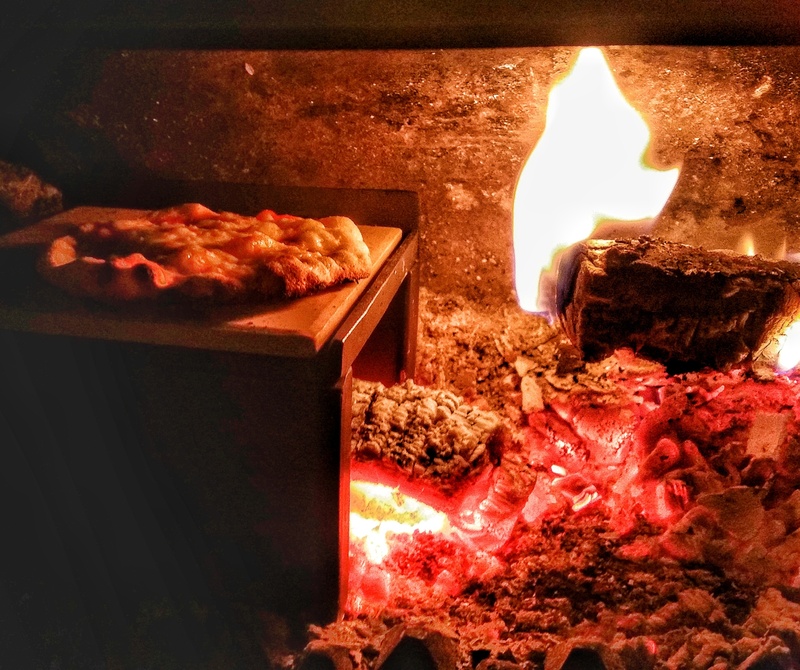 I placed the pizza stone on the bridge and placed in my raging hot wood stove. I allowed it to come up to temperature and raked some hot coals underneath which was easy to do. The temperature of the stone easily reached 350 deg C which I checked with a laser thermometer, and the pizza stone was ready to cook on. 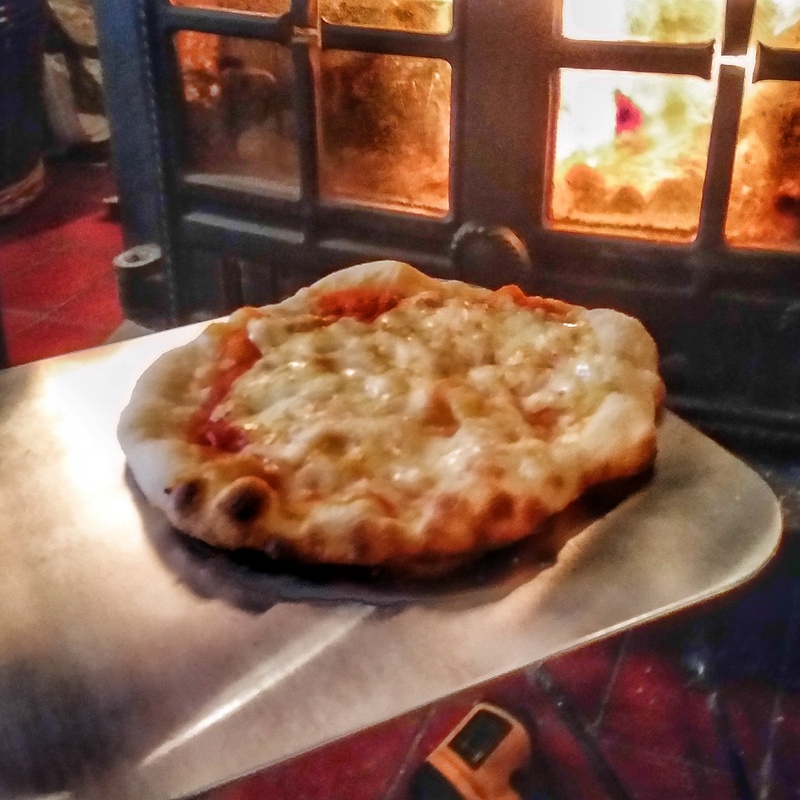 I made up some pizza dough, and popped a little 7″ pizza onto the stone. It cooked very quickly in about 2 minutes and had a lovely crisp base. I was amazed how well it worked. The pizzas were lovely. I’m looking forward to cooking plenty of other things such as steaks and seafood on this lovely bit of kit. There’s two sizes a 7″ at £43.99 and a 9″ for larger stoves at £63.99. Visit the Natural Heating Website for more info.